Upon arrival to the island of Oahu, known as “The Gathering Place”, you will be met and given a traditional flower lei greeting by the ATI Hawaii Local Representative, before transferring to world-famous Waikiki Beach, and your hotel. This morning embark on a tour of Volcanoes National Park. (Note: because this is an active volcano area, last minute diversions may be necessary for safety’s sake.) Drive down the slopes of Pele’s home, Kilauea, passing Ka Lae, the southernmost tip of the United States. Your Escorted Island Tour also takes you to the Kailua Kona area and its famed Royal Kona Coffee Museum where you will be able to taste Kona Coffee during your stop over. View the picturesque Kealakekua Bay as well as Captain Cook’s Monument. You will also visit Pu’uhonua o Honaunau (Place of Refuge), a sacred National Historic Park. Return to your hotel in early evening. 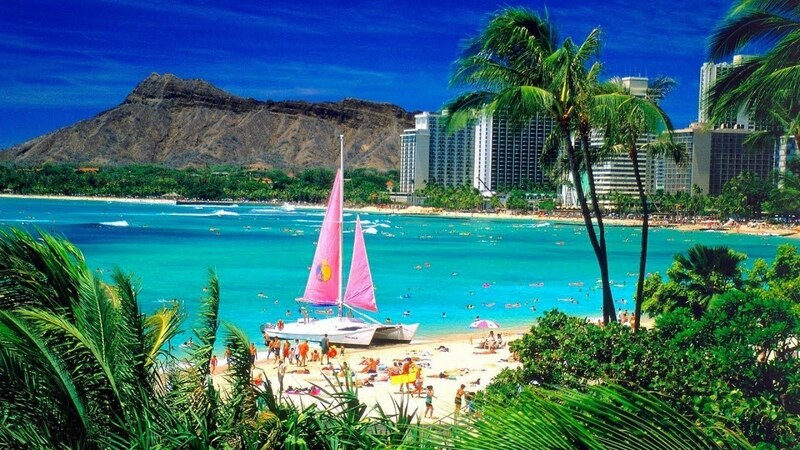 Enjoy a full day of the Hawaiian beaches and your resort hotel. You may additionally choose to take an optional evening tour to the summit of Mauna Kea for some of the best star gazing to be found. Hawaii’s Big Island is home to one of the most renowned astronomical sites on the planet. Perched high atop Maunakea, rising 4205 meters above sea level,13telescopesrepresenting 11 countries are watching the heavens and making discoveries beyond our wildest imaginations. 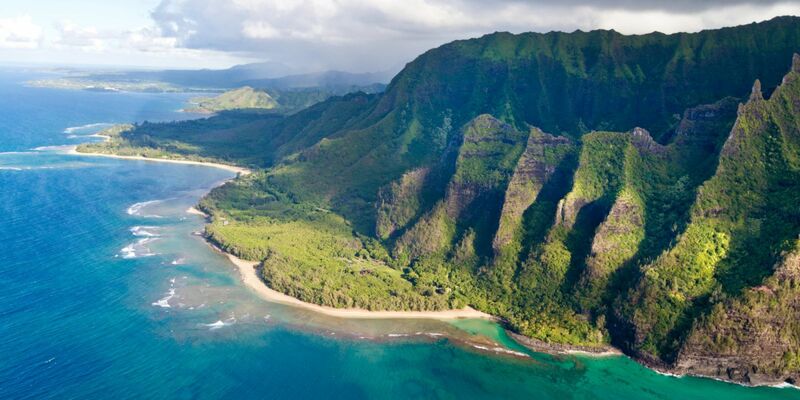 Transfer to the airport for your flight to Kauai, the oldest island in the Hawaiian chain. Kauai’s first settlers appeared in approximately the 4th or 5th century A.D. Centuries passed before Captain Cook found Kauai on his voyage to Alaska. Kauai’s residents are proud of the fact that it was the only Hawaiian island never conquered by King Kamehameha’s forces. Upon arrival, you will be transferred to your hotel. The remainder of the day is at leisure to enjoy the beaches and the unique lush beauty of Kauai. You may also choose to join us this evening on an optional sunset cruise along the stunning Na-Pali coastline. This rugged stretch of coast is accessible only by air or boat and has been the setting of many Hollywood movies over the years, including King Kong in 1976. 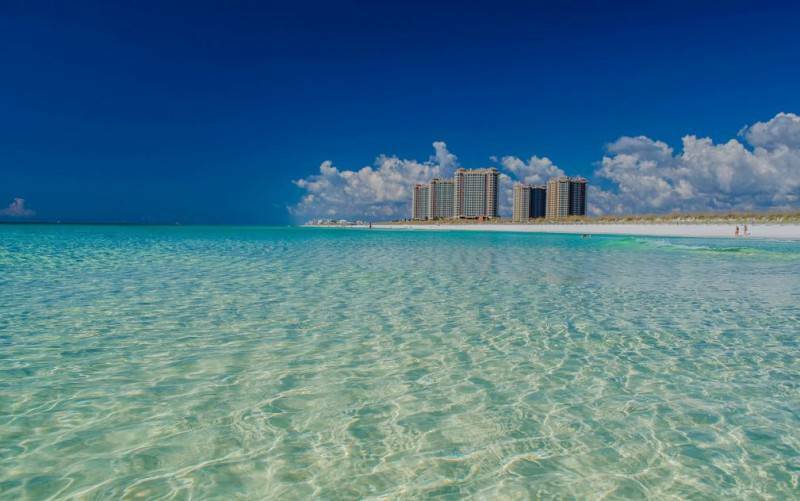 Today we take a full day island tour. 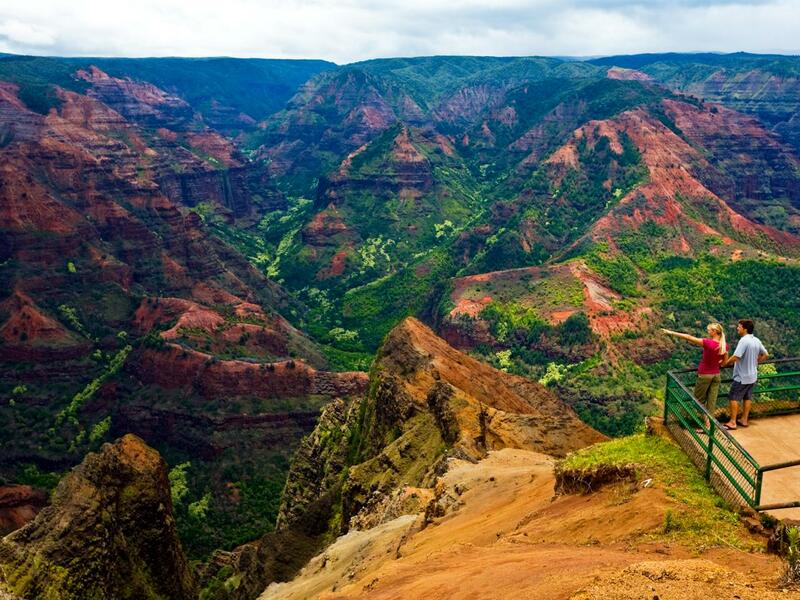 You will quickly understand why Kauai is nicknamed the Garden Isle. Celebrated for its brilliant emerald green tropical scenery, your tour will visit Bali Hai and Hanalei Bay, made famous by the movie South Pacifi as well as the beautiful Waimea Canyon. This morning transfer to Lihue Airport for the short flight to Maui, the second largest island in the Hawaiian chain. Upon arrival you will be met and transferred to your hotel. The afternoon is at leisure. This evening enjoy an included sunset cruise from magnificent Kaanapali beach. Today is a full day at leisure to enjoy the beach, hotel grounds or nearby shopping and to refl on your journey through the Islands. Time to bid the Hawaiian Islands a fond farewell, your transfer to Kahului airport for your fl to the mainland will conclude your memorable stay.